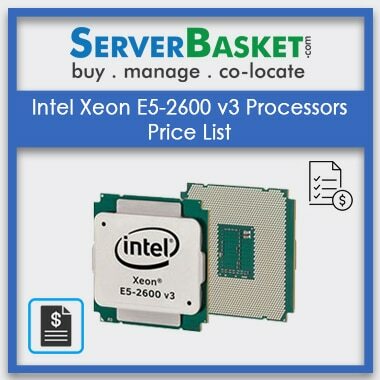 Intel Xeon E5-2600 processors family is the best structural base for software-defined enterprise data centers developed for cloud deployments that require automation, increased scalability and many capabilities across storage, compute and network workloads. 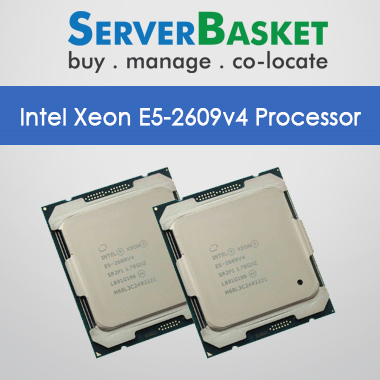 Intel Xeon E5-2600 processors are designed to deliver high-performance in complex situations, real-time business analytics, and data-demanding workloads, i.e., in-memory databases. 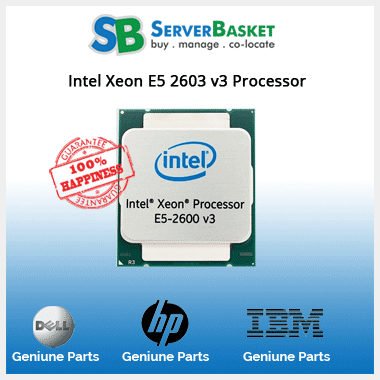 Buy Intel Xeon E5-2600 series processors from Server Basket to base the complex workload performances with ease at the best buy price compared to any other online vendors. 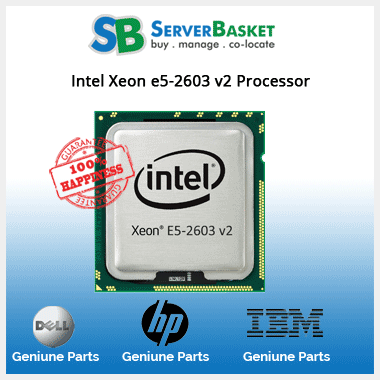 The wide range of Intel Xeon E5-2600 processors that are being available at Server Basket at the lowest prices are Intel Xeon E5-2650, E5-2660, E5-2670, E5-2690, etc The Intel Xeon E5-2600 family processors feature to improve performance and monitoring of software-defined structure as part of a revived effort to hitch cloud adoption. Its built-in features provide the allocation of resources based on the preference of workloads for better utilization and authorize performance across cloud-native and established applications while maintaining service level agreements (SLAs). 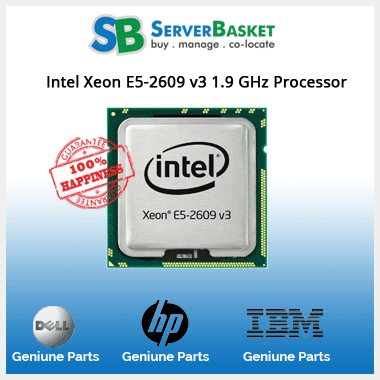 All the Intel Xeon E5-2600 series processors that are available in Best Price in India at Server Basket are compatible with any server platform with easy deployment. 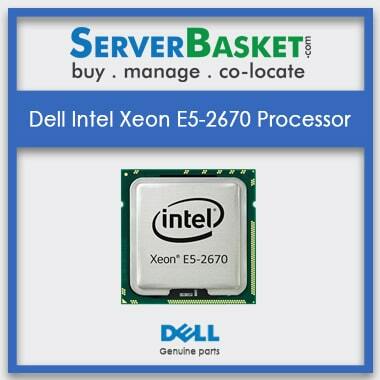 Some of the supported Servers are Dell PowerEdge R620, Dell R630, Dell R720, Dell R720xd, Dell R730, etc, HP ProLiant DL380p Gen8, HP DL360p Gen8, HP BL460c Gen8, HP ML350p Gen8 Server, IBM X3650 M4, IBM X3550 M5 Server. 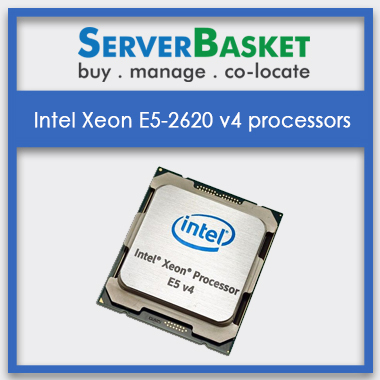 Upgrade your server performance with Intel Xeon E5-2600 processors that can deliver high performance to any demanded complex business workloads with ease. 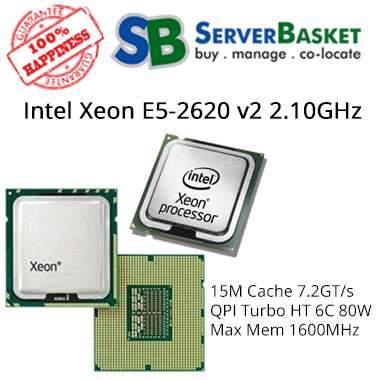 One of the ultimate power of the Intel Xeon E5-2600 processors is its versatile workload performance across the extensive range of missions, compute and networking workloads of 44% with the Broadwell microarchitecture. They deliver up to 47% higher propagational performance on a financial services option assessing workload, up to 27% average performance advancement across a variety of leading enterprise-standard workloads and applications, up to 50% average energy efficiency advancement across divergency of enterprise-standard workloads and higher capacity SSDs. 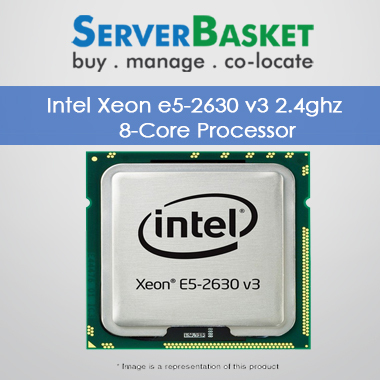 The powerful new Intel Xeon processors designed for architecting next-generation data centers running on the software-defined structure and hopped-up for performance, efficiency, and dexterity across cloud integrated and conventional applications. 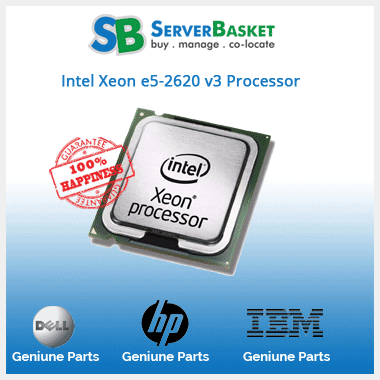 Intel Xeon E5-2600 series processors offer unparalleled superlative versatility across various data center workloads. 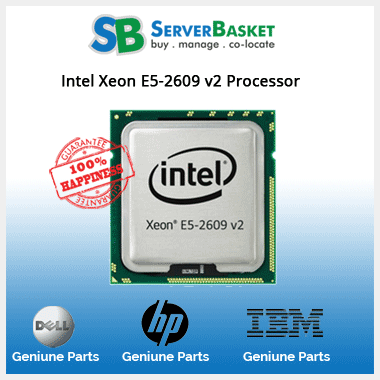 Avail 90 days warranty by purchasing Intel Xeon E5-2600 series processors from Server Basket. In case of any failure or dissatisfaction with its performance, you can bring it to our notice via chat, phone call or email, and we will initiate for replacement or refund as per the request. 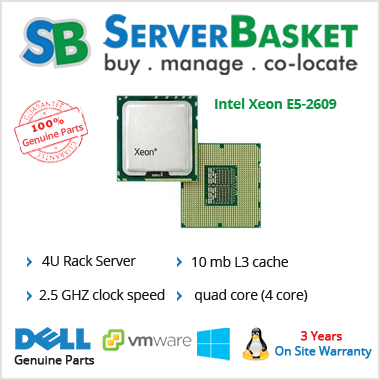 We at Server Basket always strive to give our customers Peace of mind by offering Instant delivery to any location in India, i.e., to Hyderabad, Chennai, Bangalore, Pune, Delhi, etc. we deliver the product with neatly packed to your doorstep within 2-3 business days without any delay.